Become a PADI Master Scuba diver! 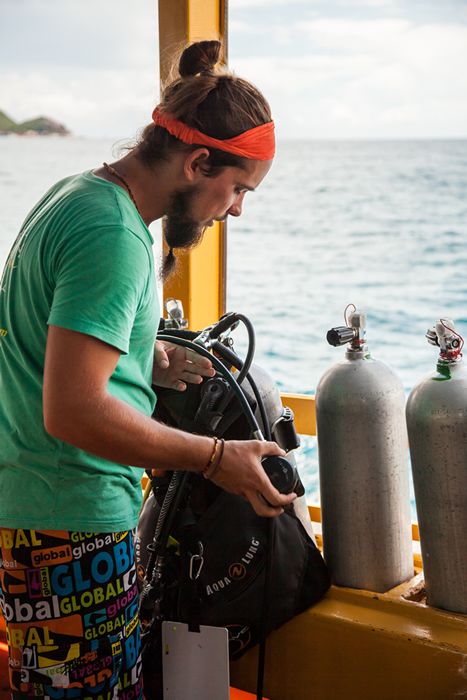 It takes 5 Speciality Courses Koh Tao and 50 dives to get the ‘black belt’ of recreational diving. The Enriched Air course or ‘Nitrox’ is the most popular specialty. 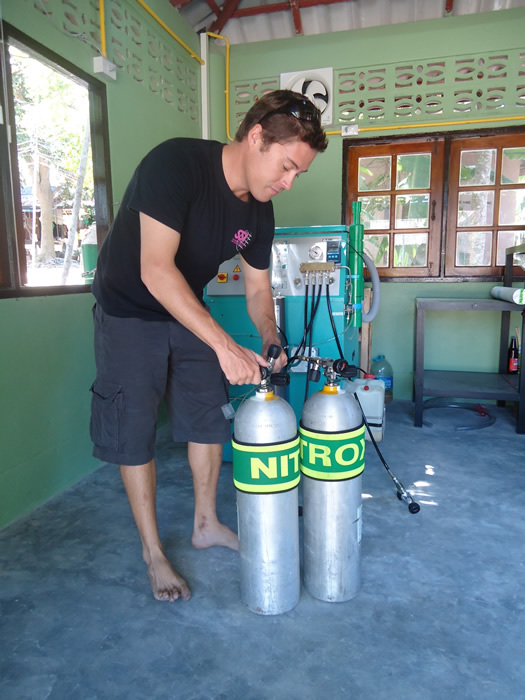 Diving with Nitrox means a higher oxygen content in your tank, giving you longer No Decompression Limits. You can stay down for longer and get back into the water sooner with Nitrox! You’ll learn equipment considerations, general diving considerations including how to manage oxygen exposure and tell what’s in your scuba tank. You can do it all in one day just in the classroom or decide to take two nitrox dives to really see the benefits of enriched air! Underwater photography is a very popular activity with digital cameras making it easier to get amazing shots of Aquatic life. This course introduces and covers topics such as choosing the right equipment, maintenance and composition. On the dives you’ll cover shooting techniques and positioning. 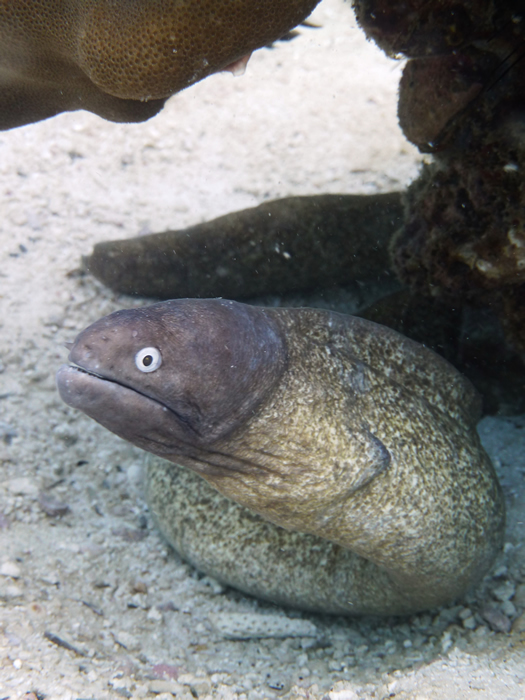 Course duration is one day with two open water dives. To be adventure diver or above. Whether sunk on purpose to form an artificial reef or the result of a mishap, wrecks make fascinating windows to the past. Wrecked ships, automobiles or planes make irresistible dive sites with plenty to explore and see, usually teaming with wildlife. The Wreck Diver course will teach you the techniques to dive wrecks safely and responsibly, avoiding common hazards and even giving you the skills needed to penetrate into wrecks. Dive the HTMS Sattukut, a 50m long Battleship. We love deep diving! 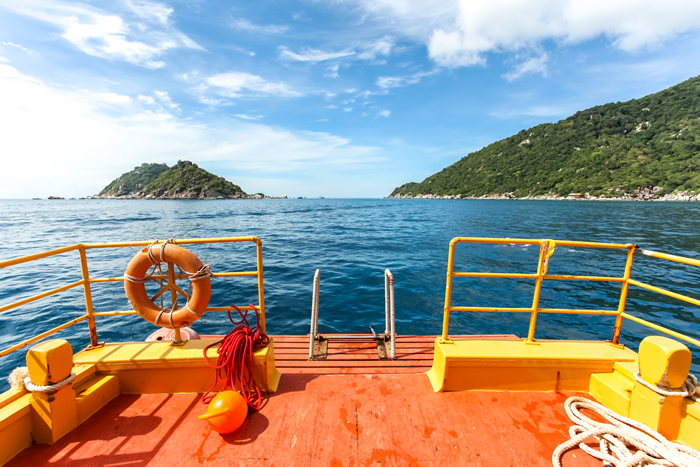 Even after your first scuba dives, you soon want to dive deeper and explore! 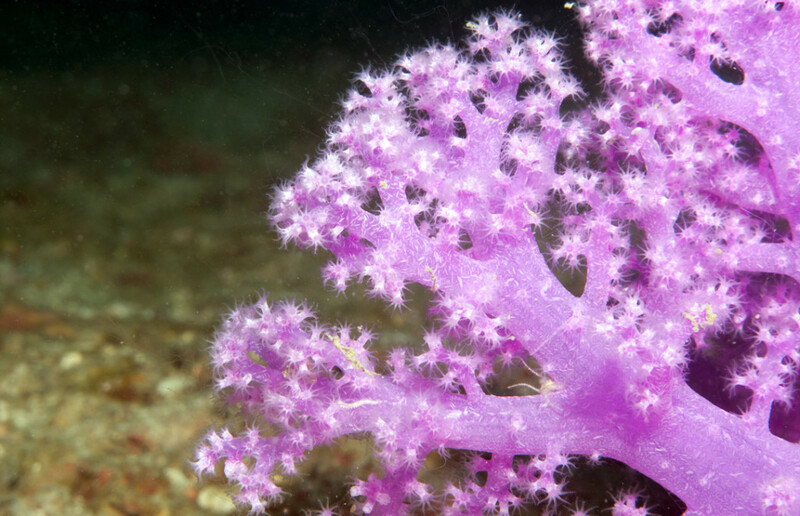 There is something so mysterious and exciting about deeper dive sites that it’s no surprise so many divers decide to get this 40m certification. 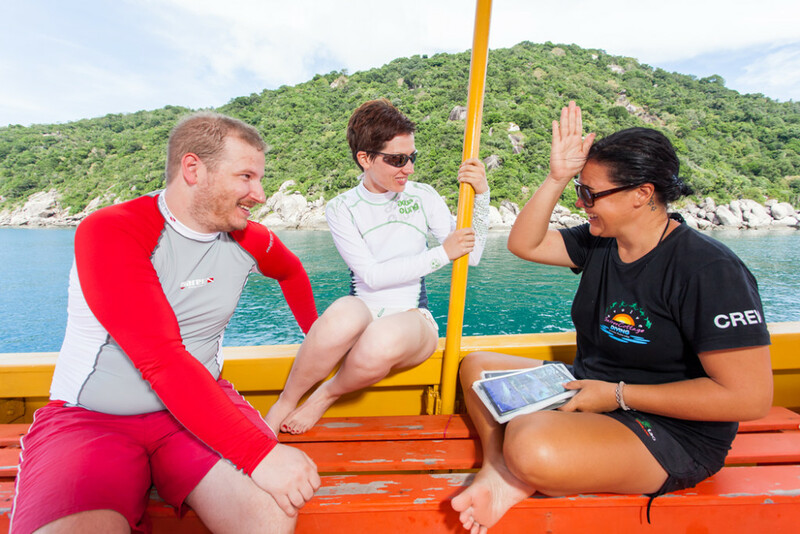 With this specialty you’ll learn how to safely dive in the 18m to 40m depth range over 3 to 4 deep dives.